On Monday 11 February, Grocott’s Mail visited different places in Makhanda (Grahamstown) investigating the concerns of water crisis. Ubunye Bethu Day Care Centre, in Vukani, has over 50 children in their care, and have been feeling the effects of the crisis. The creche does not have a rainwater tank, and are suffering dearly from the water crisis plaguing the town. The staff are appealing to any company or good samaritans to assist them in any way that they can. They are looking to raise the funds for a rainwater tank so that they can save water for the children. 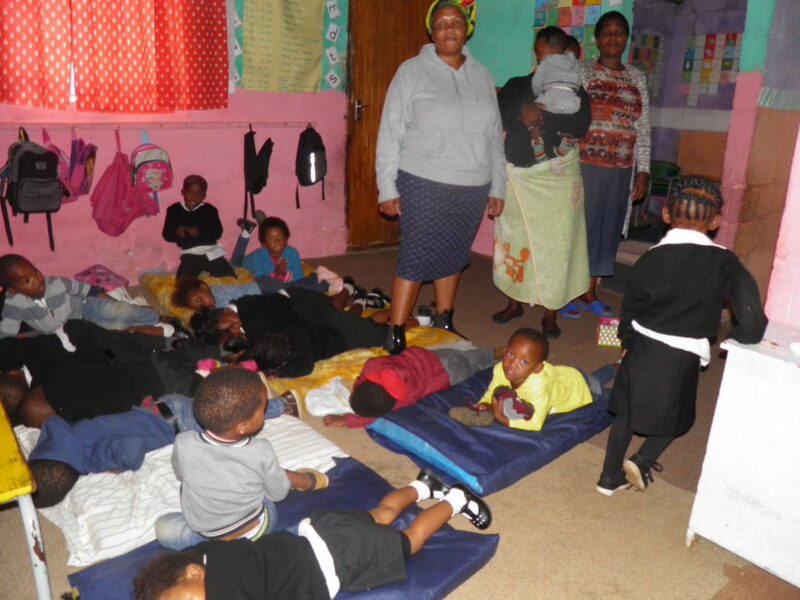 They are currently relying on the money they receive from parents, which they need for the day to day running of the creche. Anyone that may be able to assist the Ubunye Bethu Day Care Centre may contact them on 078 3394932.